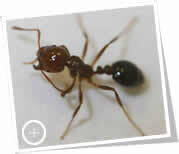 Because of their biology, imported fire ants cannot be permanently eradicated from our yards, pastures, and lives. However, the Alabama Fire Ant Management Program can help deal with this imported nuisance. The Alabama Fire Ant Management Program was brought to life in 1997 in order to aid in control and management of this imported pest through research, demonstrations, and educational outreach programs. The goal of the Alabama Fire Ant Management Program is to develop long-term management strategies and to educate people on currently available methods of control. The Alabama Fire Ant Management Program is a cooperative effort of Auburn University's Department of Entomology and Plant Pathology with Alabama A&M University's Department of Plant and Soil Sciences, the Alabama Cooperative Extension System, and the United States Department of Agriculture-Agricultural Research Service. The Alabama Fire Ant Management Program is funded by the Alabama State Legislature through the Department of Agriculture and Industries. 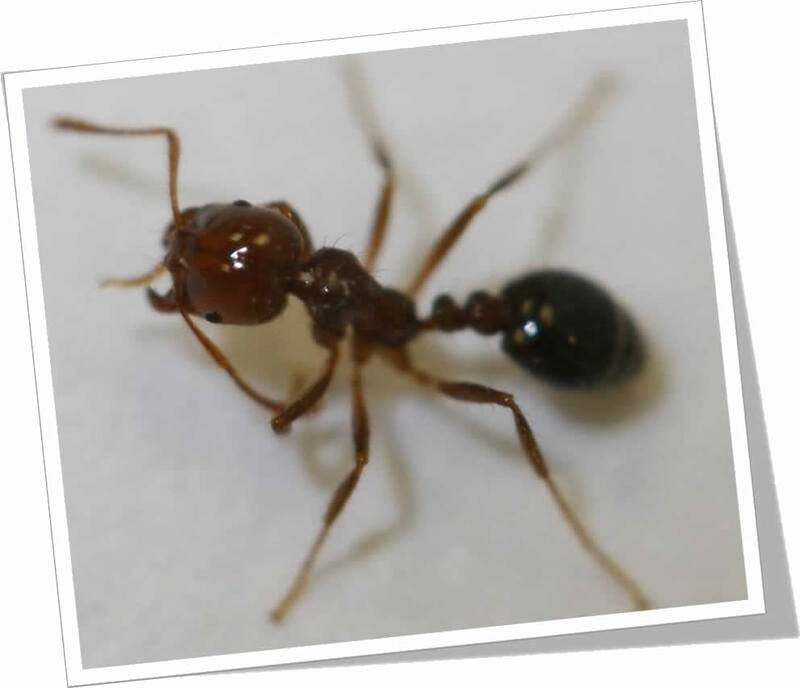 Visit eXtension.org/fire+ants today to create a custom fire ant management plan that meets your needs!